IHG’s Accelerate promotion will be returning! This is probably not a major surprise to anyone, but as it is generally good fun and a decent deal I doubt many will complain. The new version will run from 1st May to 31st July. If you register via this page of the IHG website, you can see your points target. I will have nine targets with a maximum of 55,700 points available. What you can’t see yet are what your targets are, as the site is not fully functioning. I will do a full article when it is working properly. Avis and IHG Rewards Club have launched a new offer which could be more interesting than it looks. 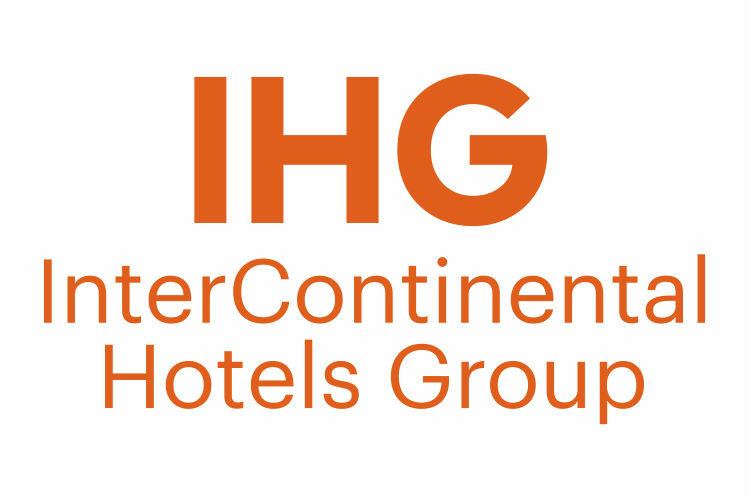 ….. will earn you 5,000 bonus IHG Rewards Club points. This is on top of the – pitiful – base earnings of 125 IHG Rewards Club points per day. There is also a Spin To Win competition on the site. Enter your Avis rental number – which I don’t think needs to be booked via the IHG portal – and you can instantly win a car upgrade or some IHG Rewards Club points. This is why the deal may be better than it looks. When I wrote this long article on which IHG points count for status and which don’t, the consensus from your comments is that points for car rentals DO count for elite status. That is not 100% guaranteed. It is also not 100% guaranteed that the bonus points would count, even if the base points did. However, earning 5000 bonus IHG Rewards Club points which count towards elite status is a lot more interesting that just earning 5000 bonus IHG points on their own, which I only value at £20. Full details are on this IHG / Avis microsite. Virgin Atlantic has launched a batch of economy deals, running until 17th April. I have the same offer as you too Jtz and not worth it for me either in the last three sets of offers. Anyone have any suggestions for cities other than London that have two decent HI’s? Not Express. If it needs to be a single city for both, and if they need to be central (and assuming UK) then Manchester is the only one that springs to mind. It has multiple HI. Edinburgh also if you are wiling to be in Corstophine by the zoo (and on bus route from the airport) but the other HIs are similarly away from the city centre (the HIXs are in the centre). If they can be out of town, then probbaly loads more. Thanks, close to my thoughts too. Norwich is quite small but has 3 HIs and 1 HIX. Though I’ve only stayed in the central one which is walkable to the train station and football ground. Is the IHG Mastercard rate still going and does using it count as a qualifying spend? Link says you must book by March 31st 2018. Major difference is instead of having an international stays target pretty open (just any countries outside that of my residence (UK)) it is now limited to those further afield. I probably won’t achieve the food & drink spend one or the international stays one given the list of regions included. If Europe was in there I’d be Okay.